Come experience this family owned and operated vineyard and winery on the Pleasant Valley Wine Trail. 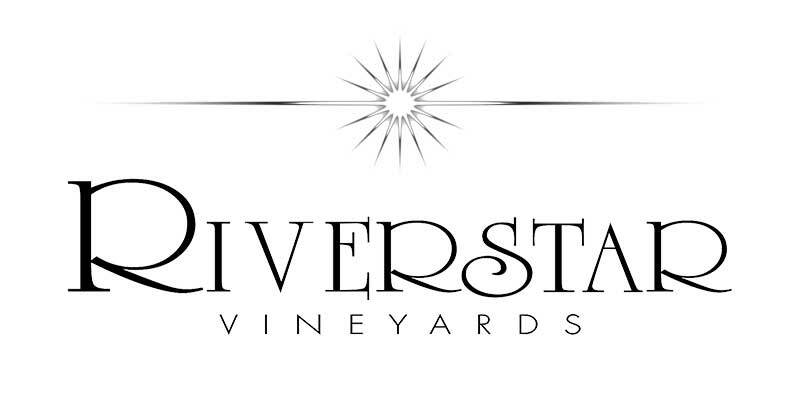 Riverstar Vineyards features a beautiful tasting room that can serve both small and large groups alike. Sip and enjoy delicious wine while taking in the spacious and inviting grounds; complete with a picturesque view of our 80-acre vineyard property.